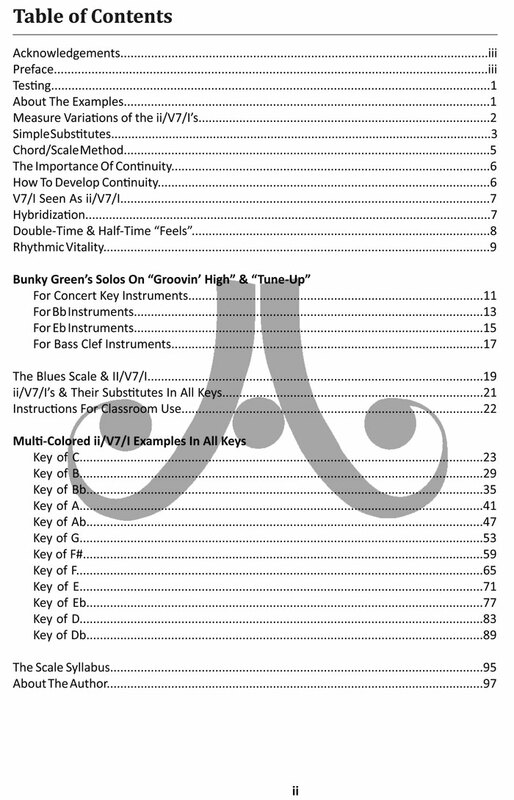 Formerly titled "Inside Outside" and "Jazz in A Nutshell" - A thorough exploration of II/V/I patterns applicable to a variety of musical situations. 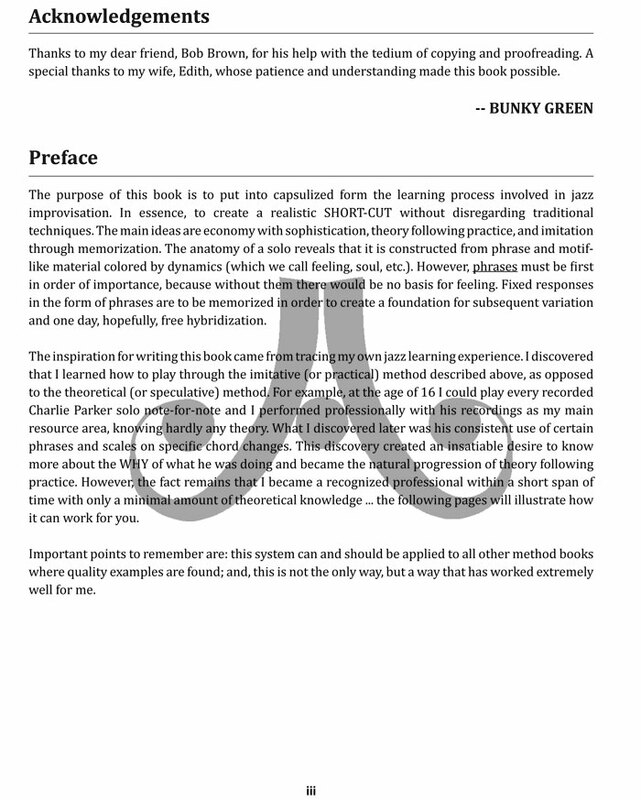 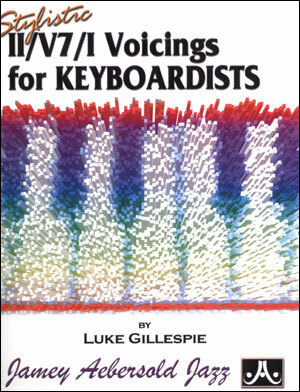 This book has been referred to as a “theory follows practice” book. 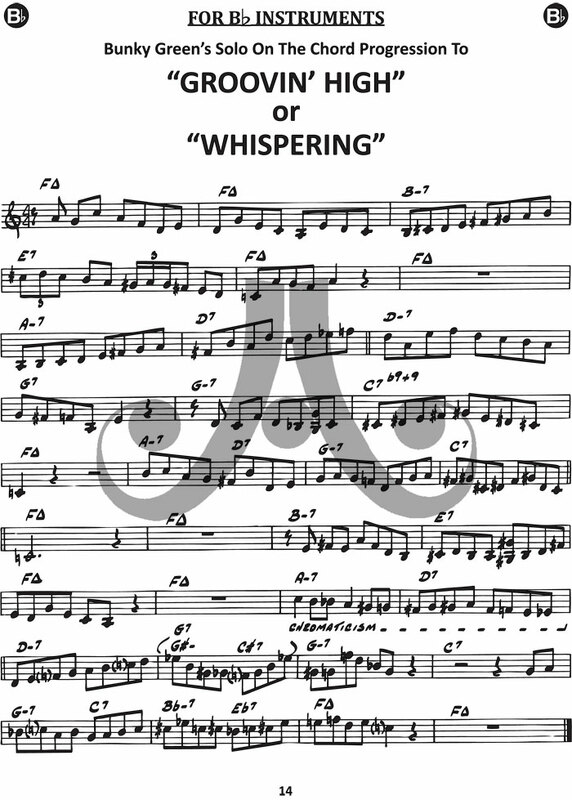 Musicians who have played “by ear” will recognize many of the licks and phrases as familiar sounds they have heard and used for years. 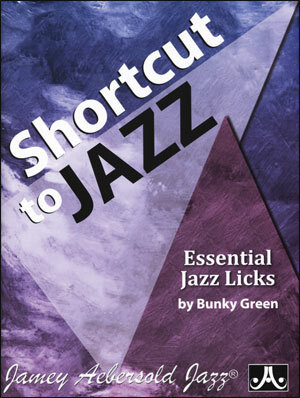 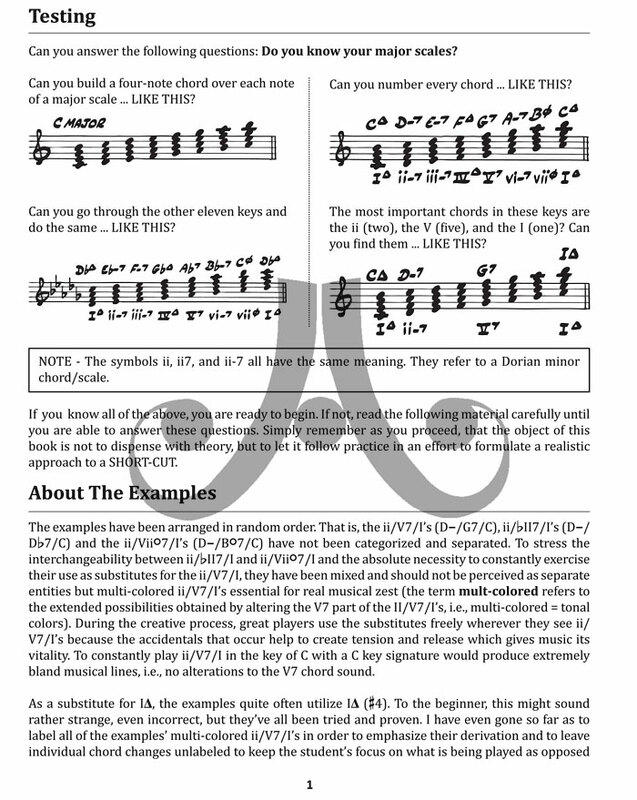 Licks/patterns are presented in all 12 keys and work perfectly with the Vol. 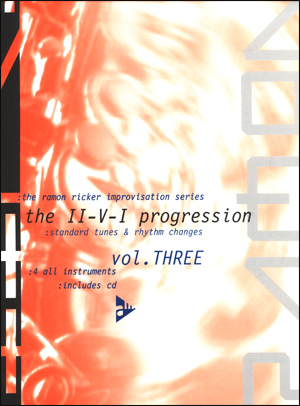 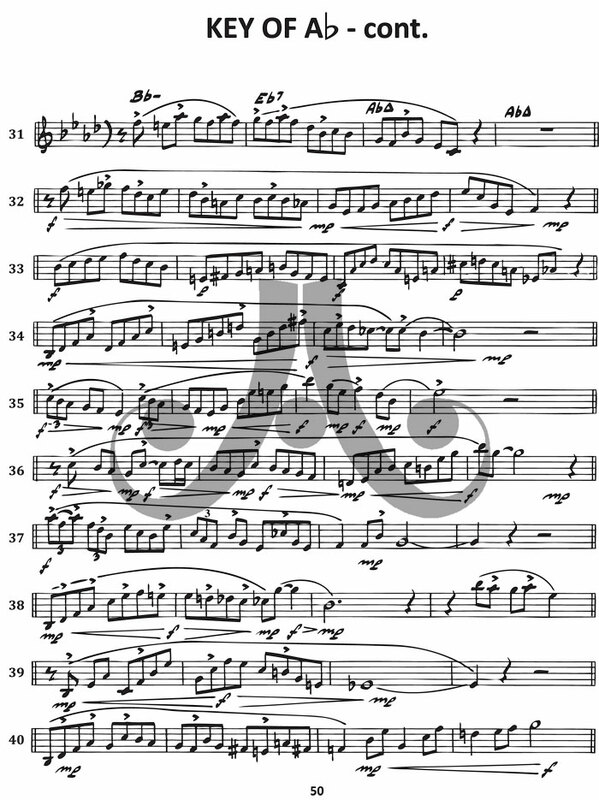 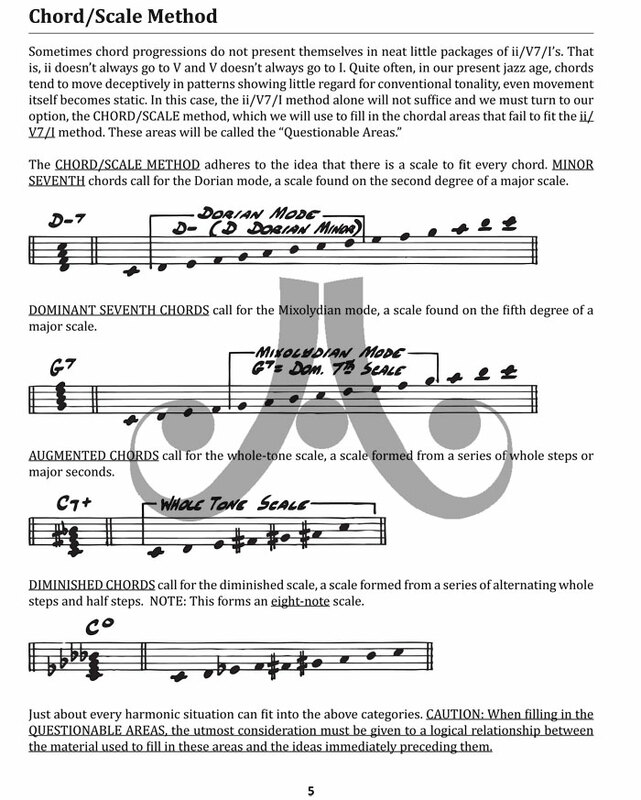 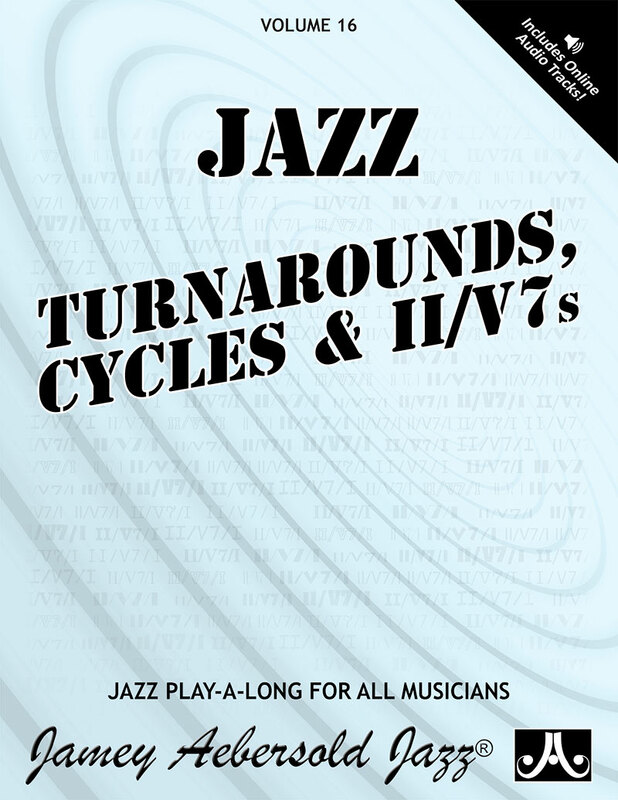 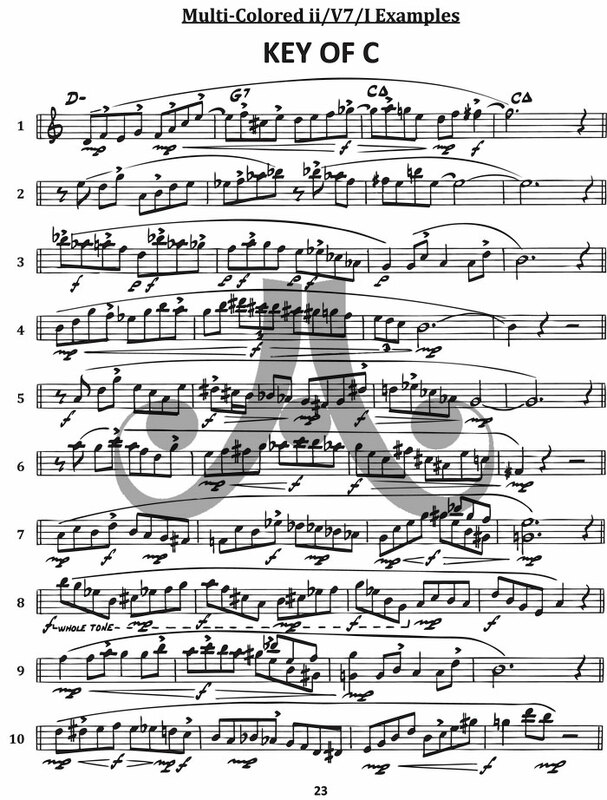 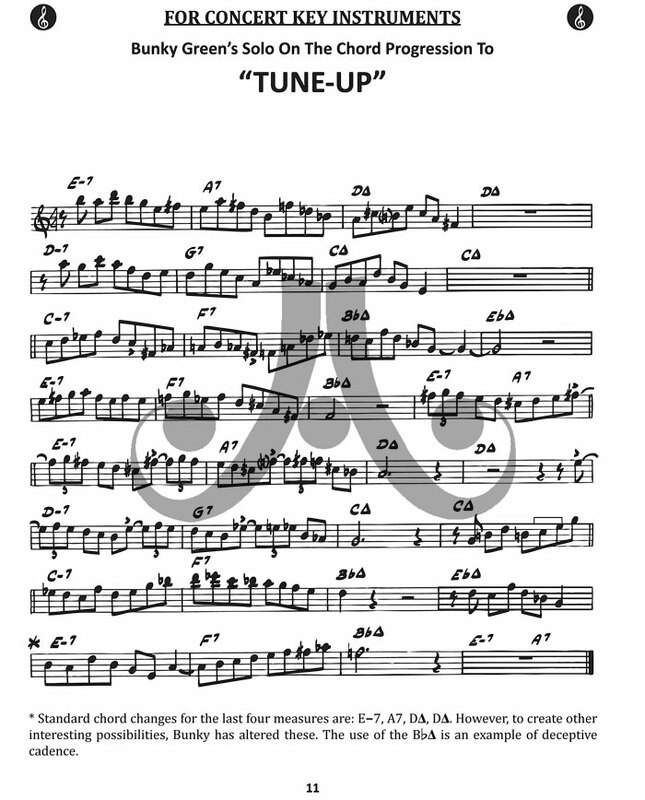 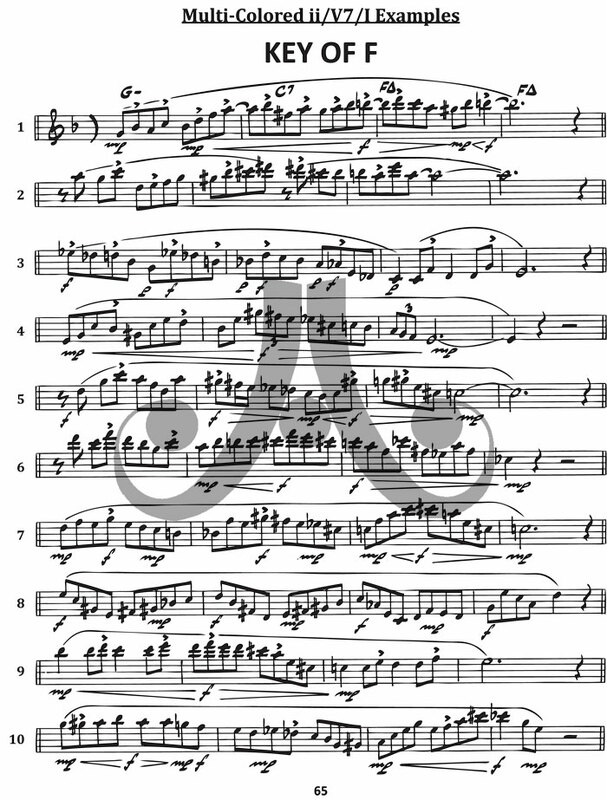 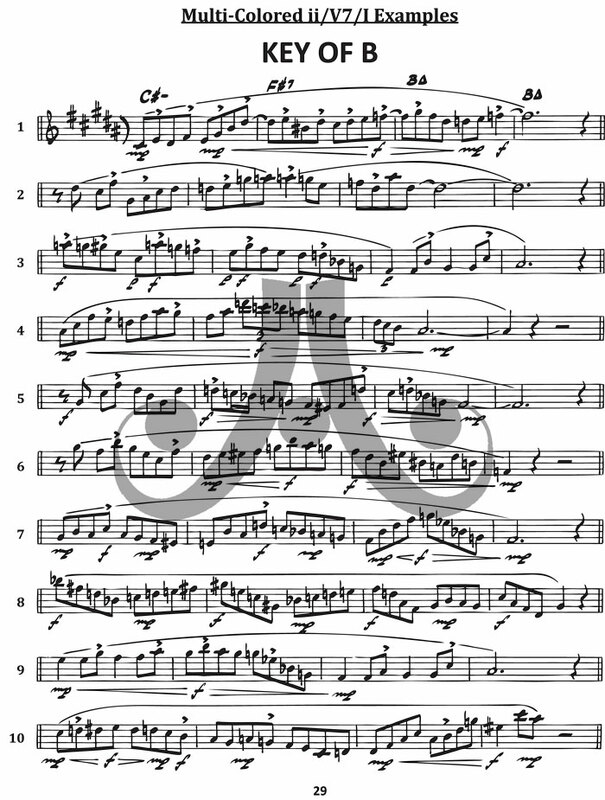 3 “THE II/V7/I PROGRESSION” play-a-long from the Aebersold series. 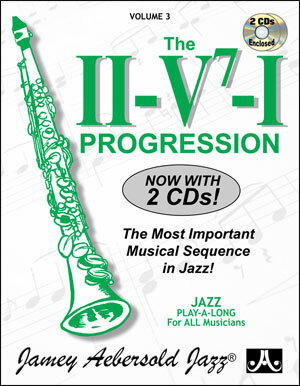 Time to get familiar and comfortable with II/Vs!